Ficus carica, the Common Fig is a deciduous tree with handsome foliage of large deeply lobed deep green leaves. 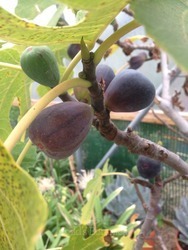 If you restricted the roots, fig trees produce more fruit, so they are great for containers. Fig Trees can bear two crops of delicious fruit, only the first which is carried on last season's growth will ripen in the UK Aug-Sept. 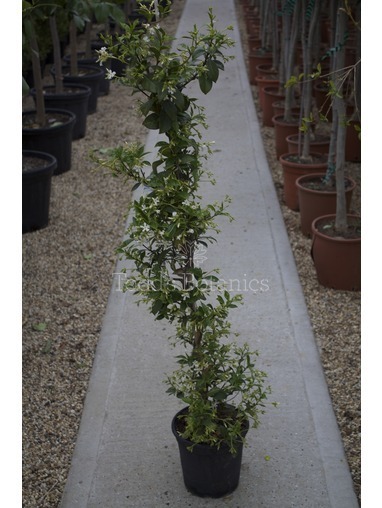 The Fig Tree can be grown as a specimen plant where it can get to 2.5-4M or easily trained against a sunny wall where its height can be kept reduced. 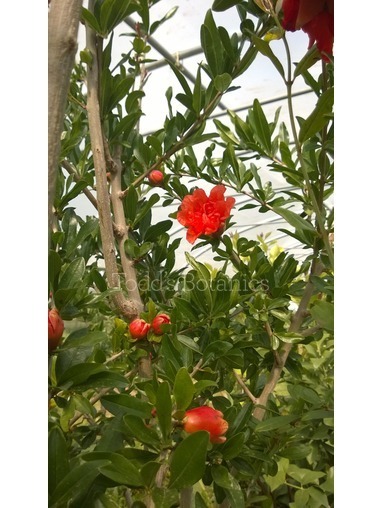 Ficus love full sun and preferably a south or west facing wall in well drained soil. Eventual height can reach 4m with a spread of 3m, the fig tree can be trimmed to a smaller shape if preferred. 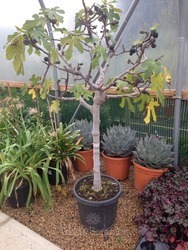 Fig trees will grow very happily in a pot and we recommend http://www.vasotoscano.com/ for fabulous frostproof terracotta pots. 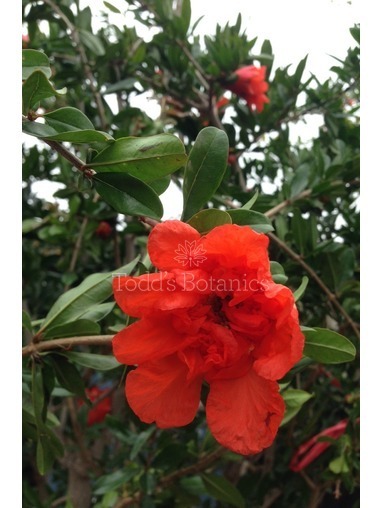 We send out a care note with every order detailing all the feeding, watering and planting requirements. This tree incurs a delivery surcharge of £25 which is added at checkout. Delivery is by pallet to the kerbside.